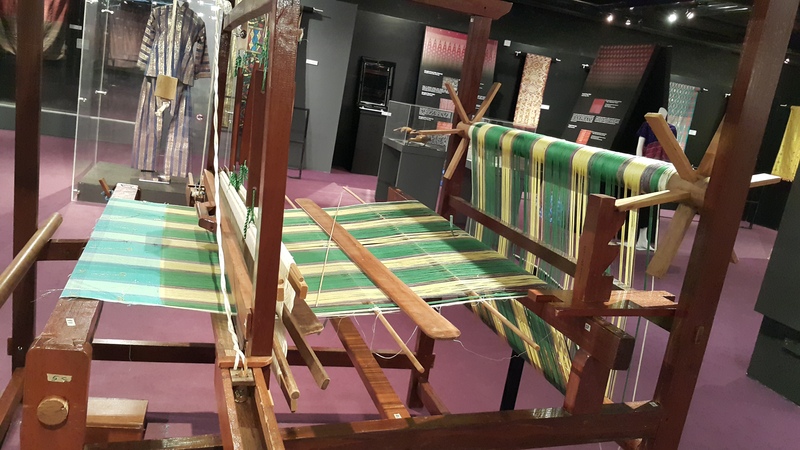 The on-going exhibition at Muzium Negara, titled “Songket: The Queen of Fabrics – 1Family 1Heritage”, showcases songket pieces from around ASEAN countries. 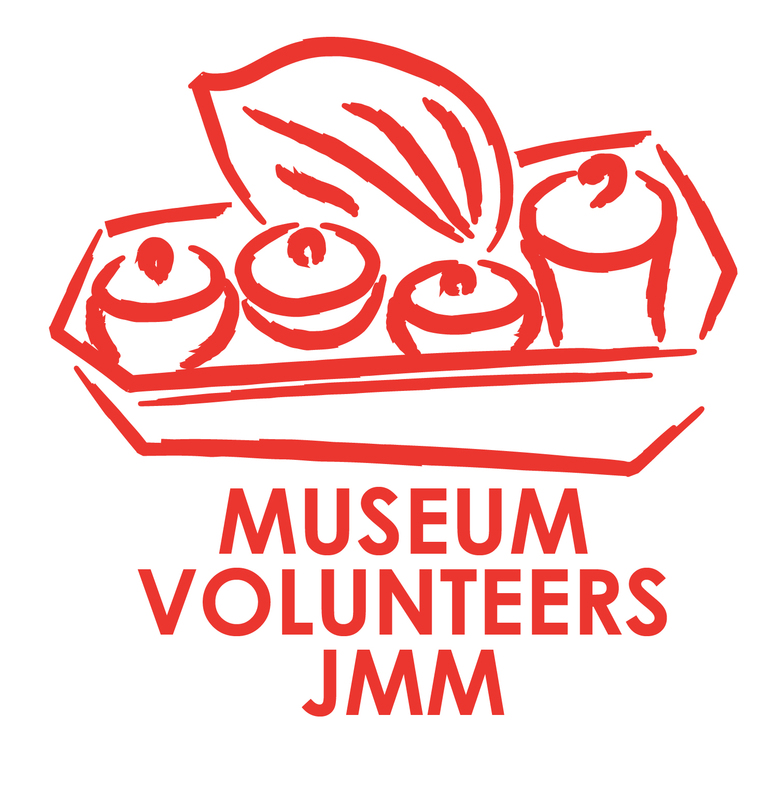 Do try to catch this very interesting exhibition before it ends on 31st December 2016. 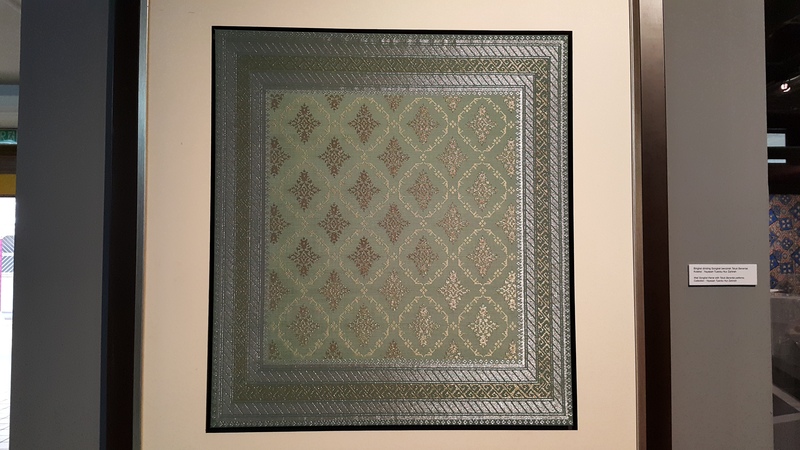 Songket is brocade and its designs are usually inspired by nature where the weavers turn into art their impressions of the environment, as well as of the flora and fauna around them. 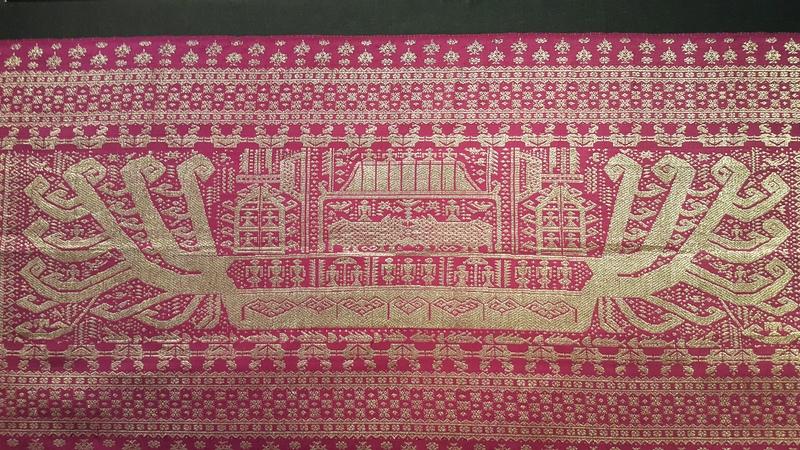 However, the songket pieces on display also include some unique expressions such as the piece below which describes the contents of Noah’s ark. 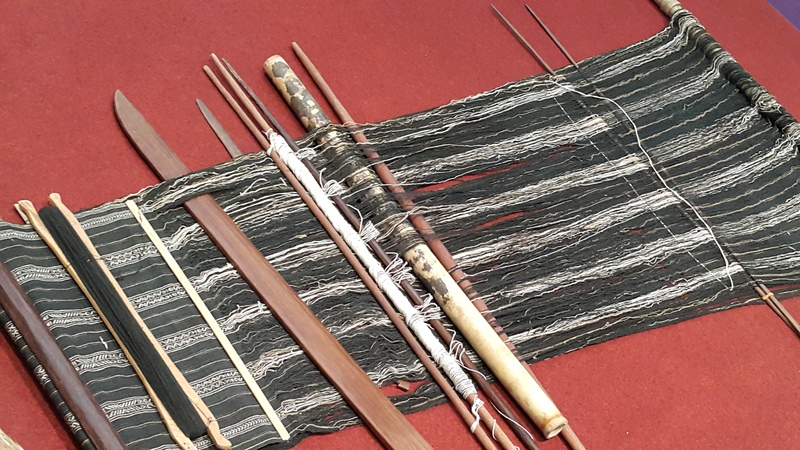 Other interesting pieces include a shoulder cloth whose pattern is taken from the Durga stone statue at Singasari and a songket piece which combines Minangkabau and Bugis patterns. 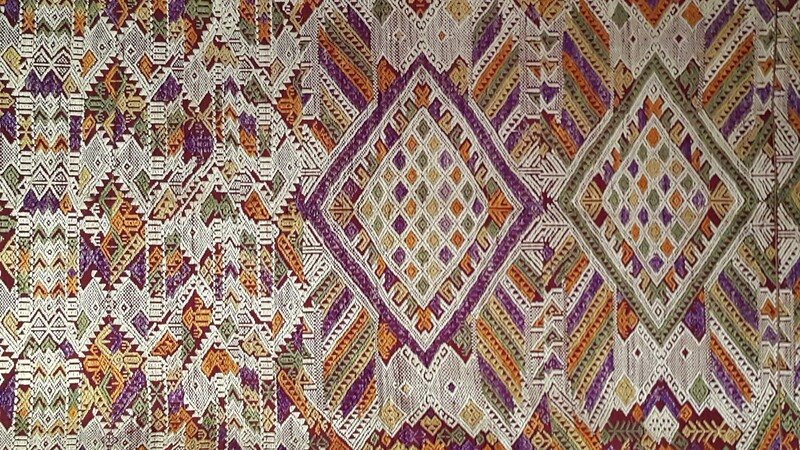 The cotton material weaved by the Rungus community in Kudat, Sabah incorporate designs found on Dongson drums (bronze drums that originated in Northern Vietnam). To date, remains of only one Dongson drum have been unearthed in Sabah and, hence, the designs on the Rungus material provides an important means of elucidating the designs on these drum. 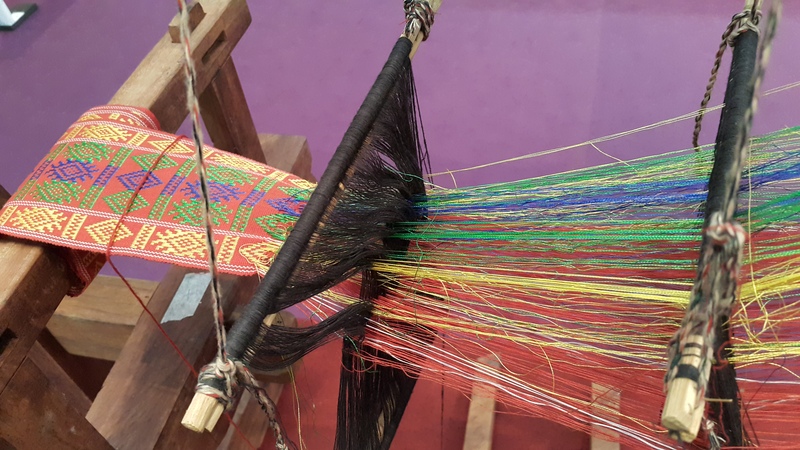 Apart from songket pieces (sarong, samping, selendang, and tengkolok), there are also a number of looms on display showcasing production techniques.